There will be a selection of afternoon tea on offer, including options to suit all dietary requirements, and there will be a range of soft drinks available. We will offer tours of the University campus, led by one of our student ambassadors, so you can revisit your past haunts and discover the changes to our campus. We will also arrange tours of a selection of our world class teaching and research facilities; including our fantastic Strength and Conditioning Suite and Science Labs. You will recieve information on how to book onto a tour once you complete your registration. Please send us photographs of your university days to alumni@salford.ac.uk so that we can display them at the event! We'd also love registrants to send us any songs that remind them of their uni days, to add to a soundtrack for the afternoon. 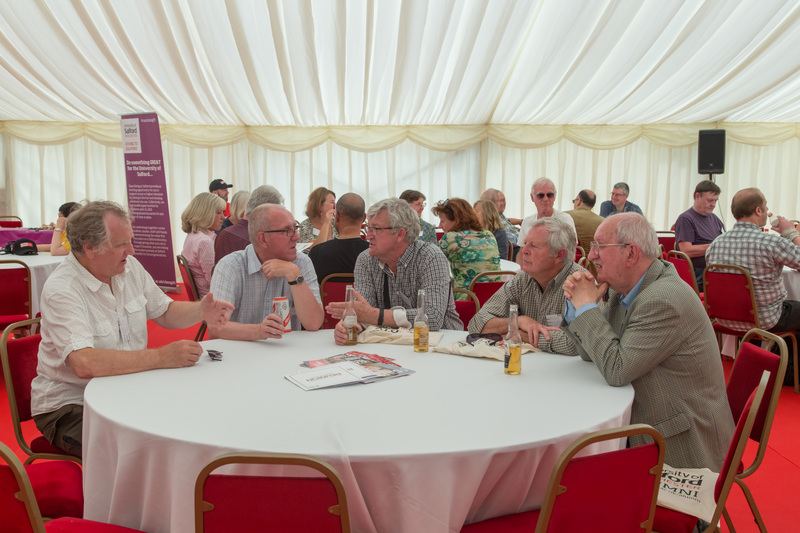 We are delighted to invite you to reunite with fellow alumni and visit the latest developments at The University of Salford by spending the afternoon with us at the Salford Alumni Summer Reunion 2018.